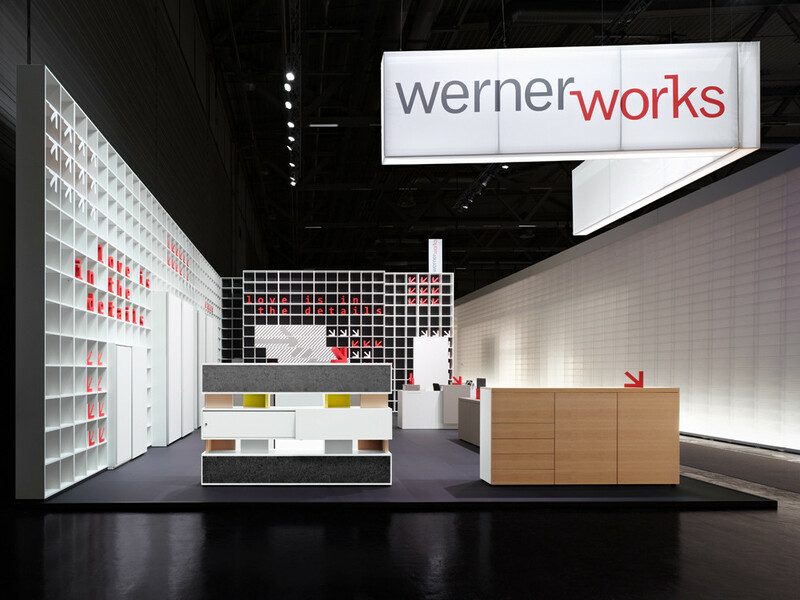 WERNER WORKS @ ORGATEC 2018: The OFFICE– More than a Place for Work. 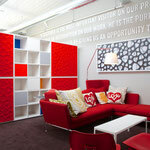 The whole idea of the office is currently being re-thought. 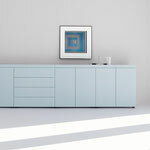 Rigid furnishing grids are no longer as popular. 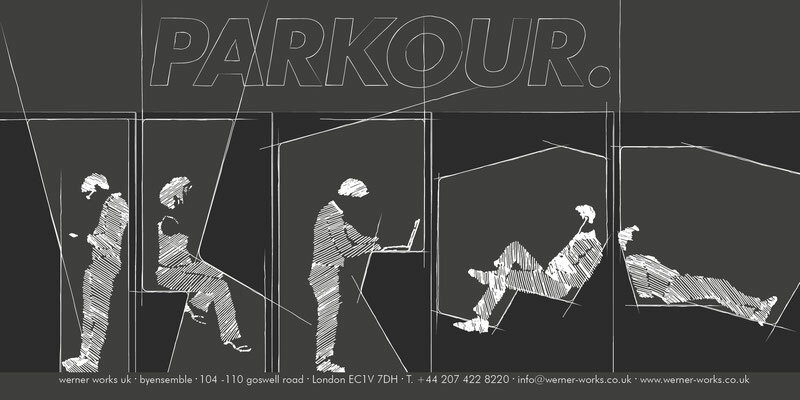 Modern office concepts make use of different forms of space and different styles of furnishing and This year Werner Works “PARKOUR” theme will show a new developed furniture range that interprets the interior of a cabinet in a unique perspective. 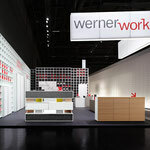 Werner Works has released a new reception desk range Cockpit 2.0. 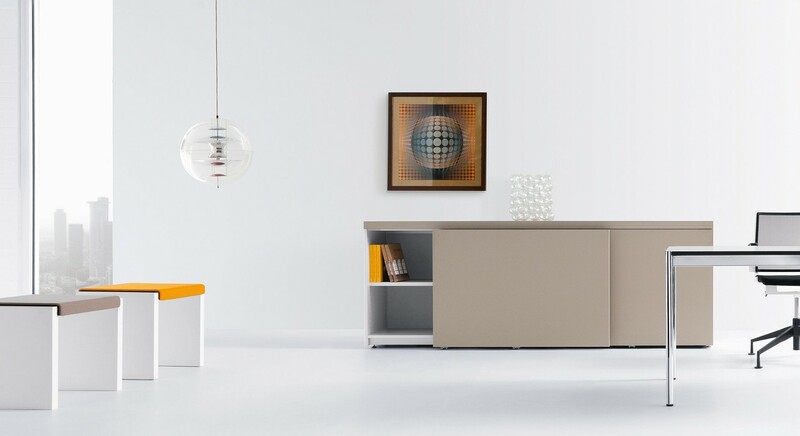 Cockpit 2.0 is based on a modular system which has proven great success from the existing cockpit range. 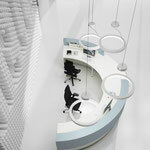 Each module can also be altered to create the best solution possible for each individual scenario. 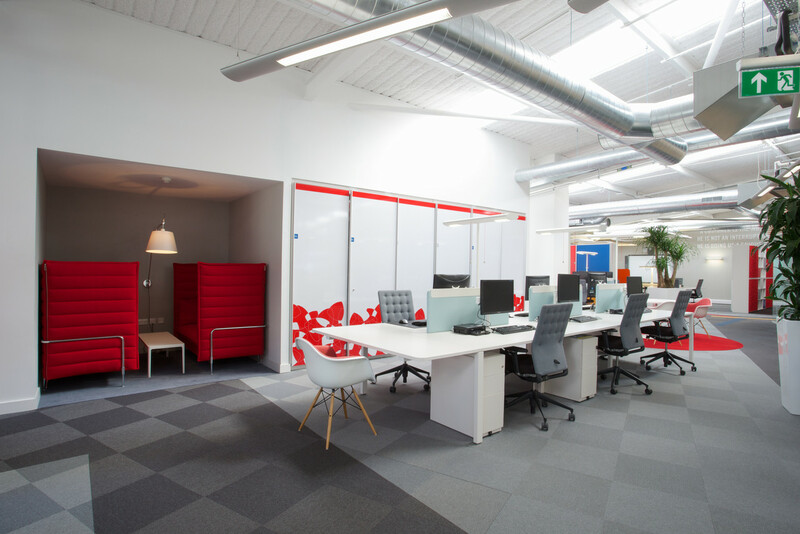 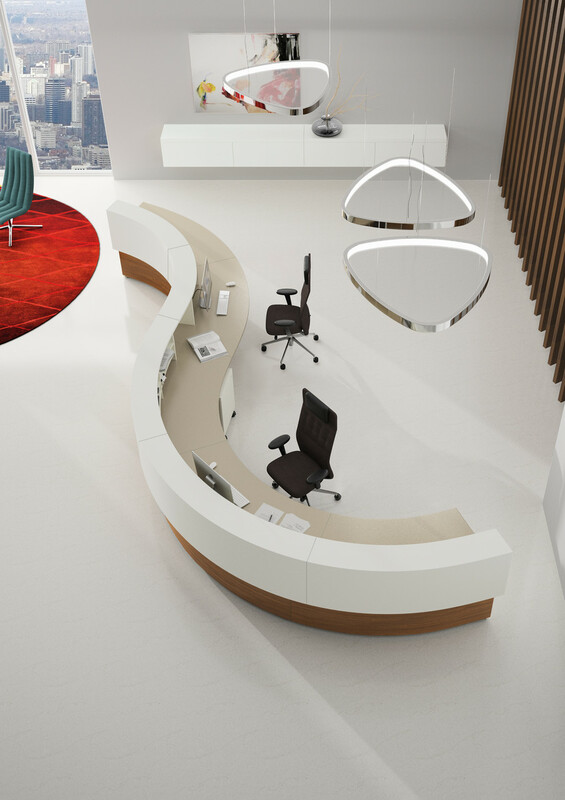 We believe Cockpit 2.0 meets all the criteria of a functional workplace and additionally gives quality and overall aesthetics. 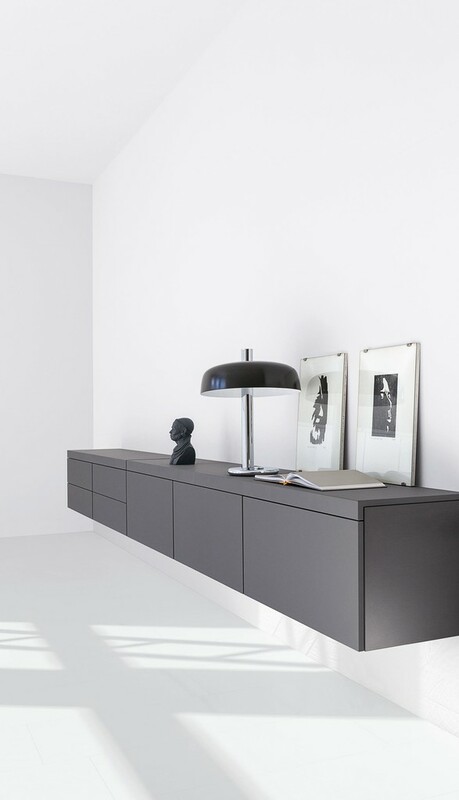 Click here for further information and images. 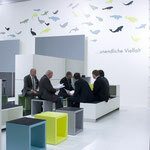 Discover a number of innovative ideas, which have been developed with great passion down to the last detail. 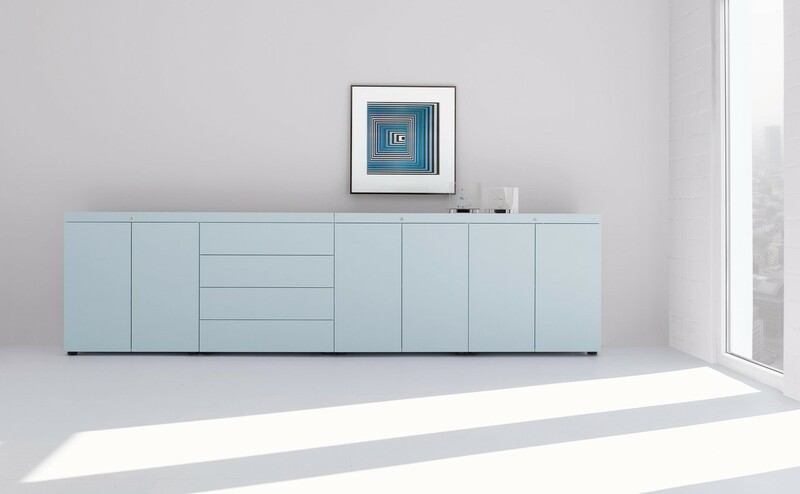 Keep an eye out for the new basic flow cupboard. 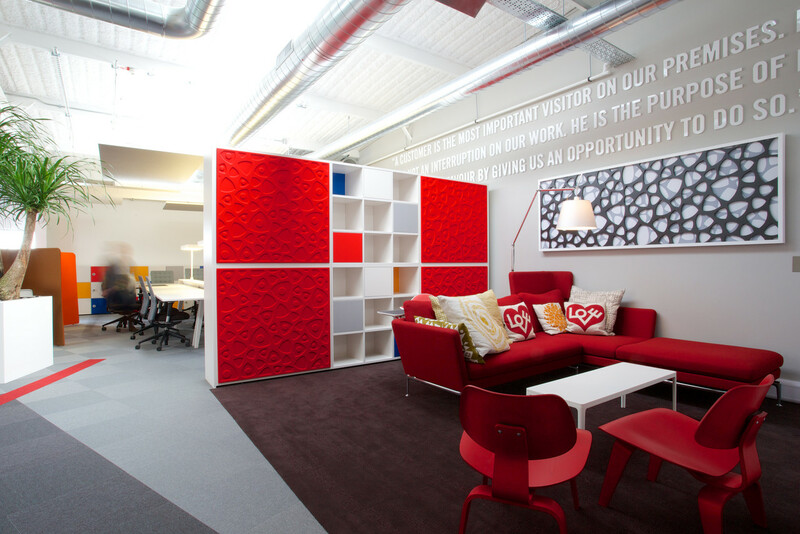 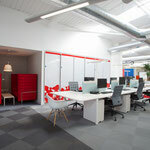 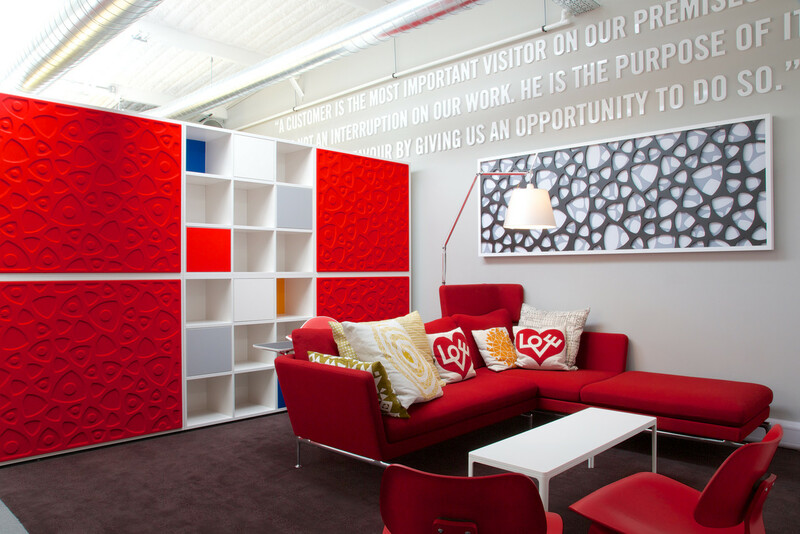 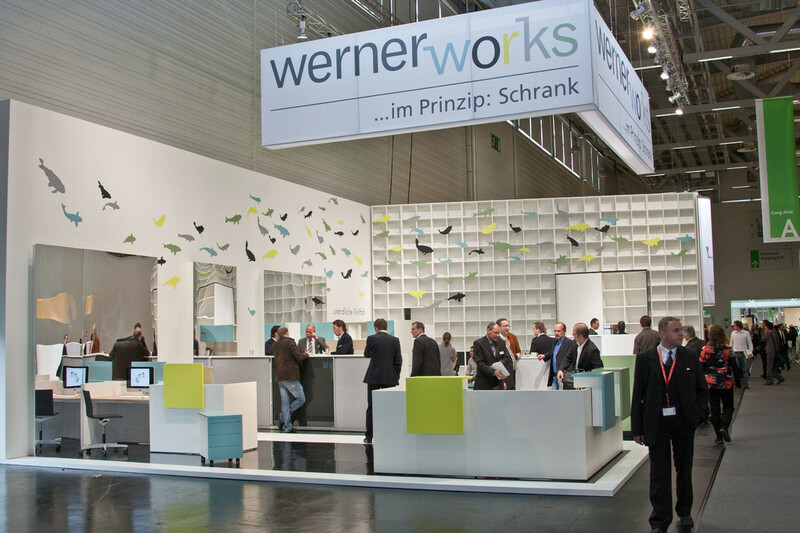 Werner Storage featured in Mix Interiors case study on Seco Tools. 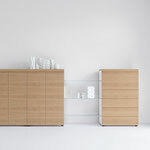 Less is more - Minimal joints, handle-less fronts and a clean, cubic design, the basic cap fits perfectly into any décor. 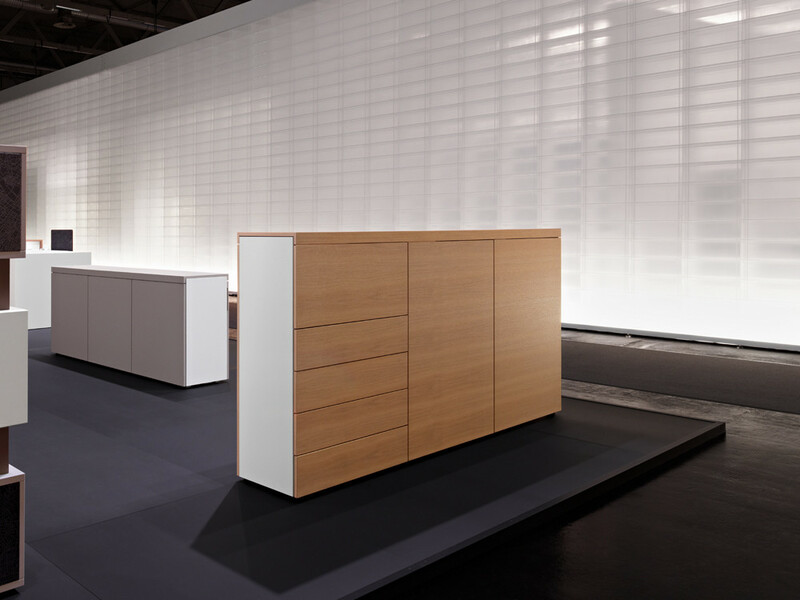 Currently displayed at our clerkenwell showroom. 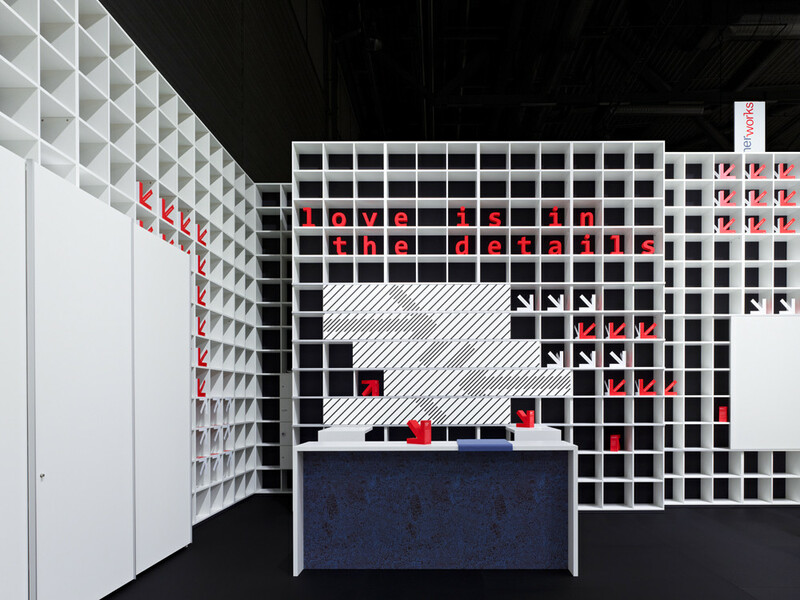 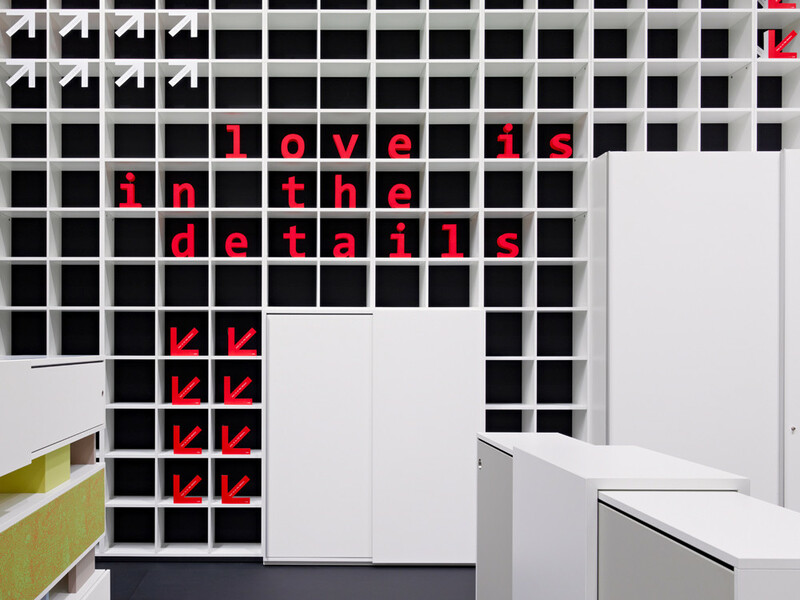 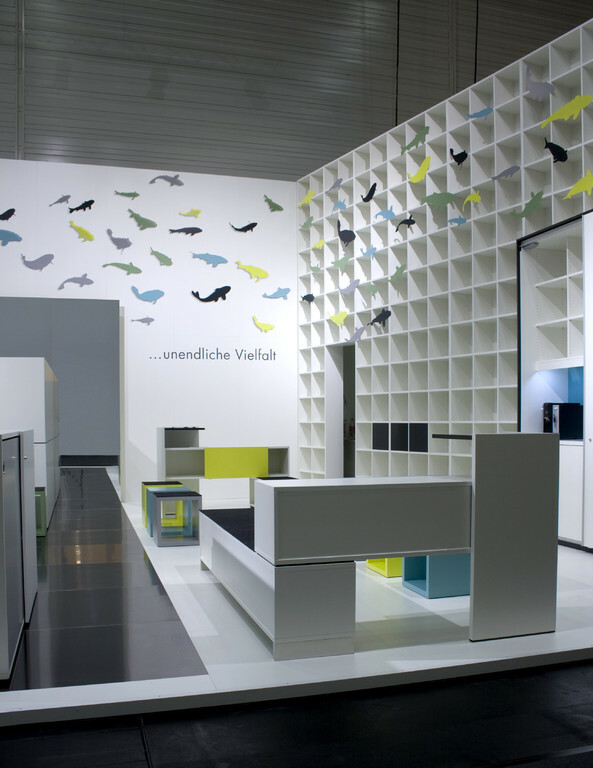 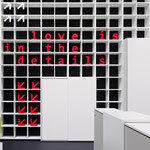 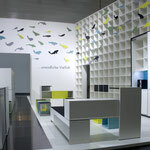 Under the motto "love is in the details" werner works presented their new products "basic cap" and "K-module" at Orgatec 2012 along with many technical and functional innovations to existing ranges. 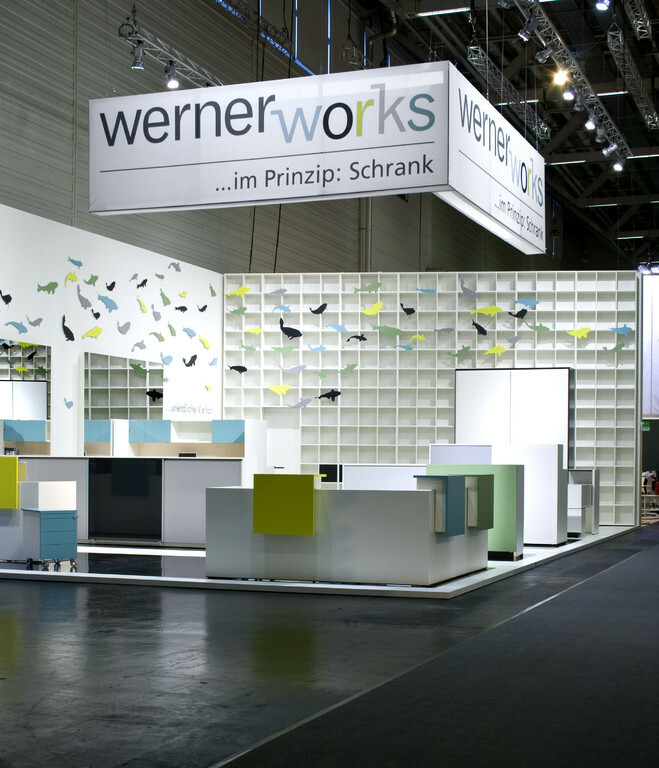 The products of werner works are characterised by their attention to detail. 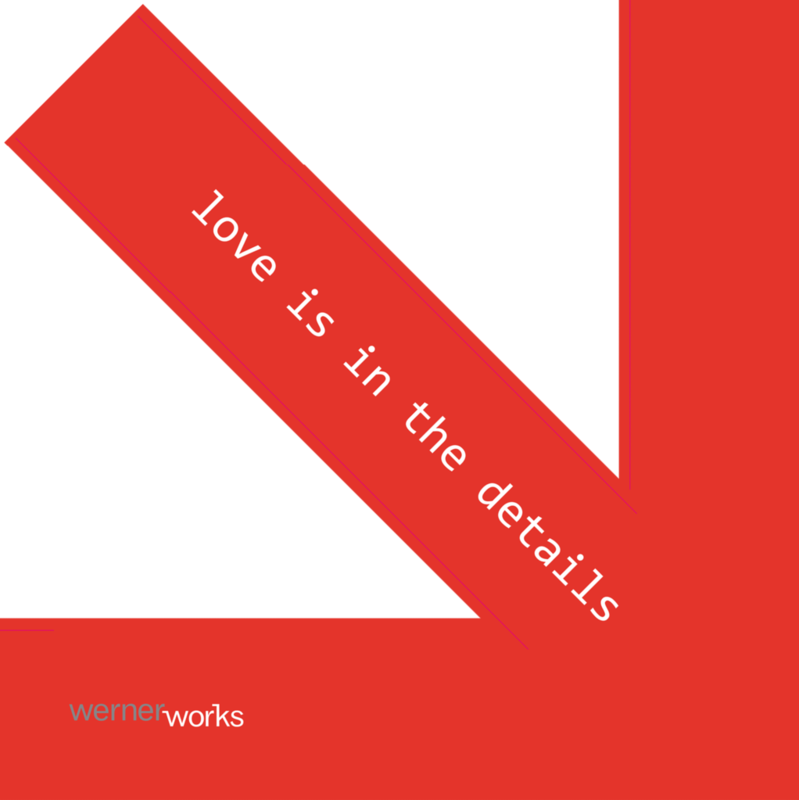 Because of this passion to the last detail, the products are of the highest quality, durability and longevity. 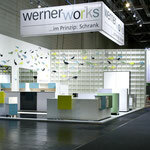 To further improve and be the best, this is a matter of the heart, the werner works products are constantly evolving. 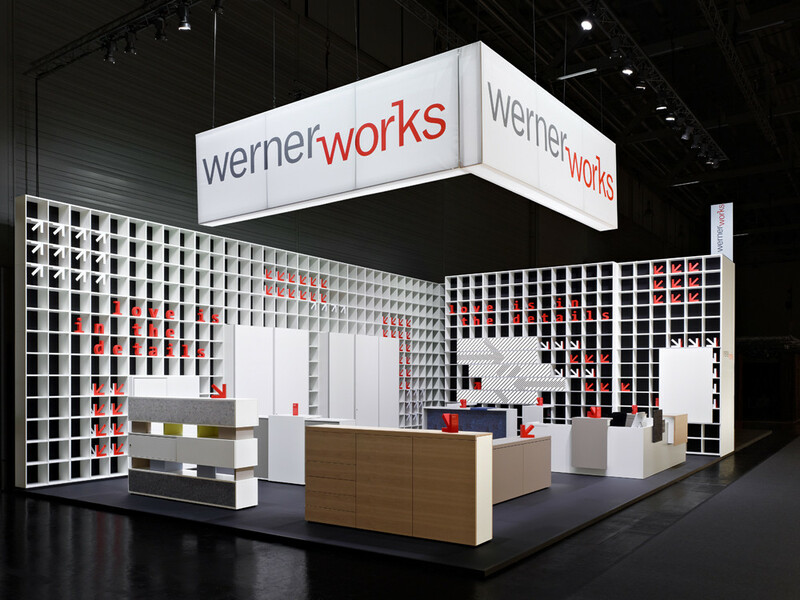 Alongside the existing product ranges basic S and basic C, werner works unveiled the new storage concept: basic cap. 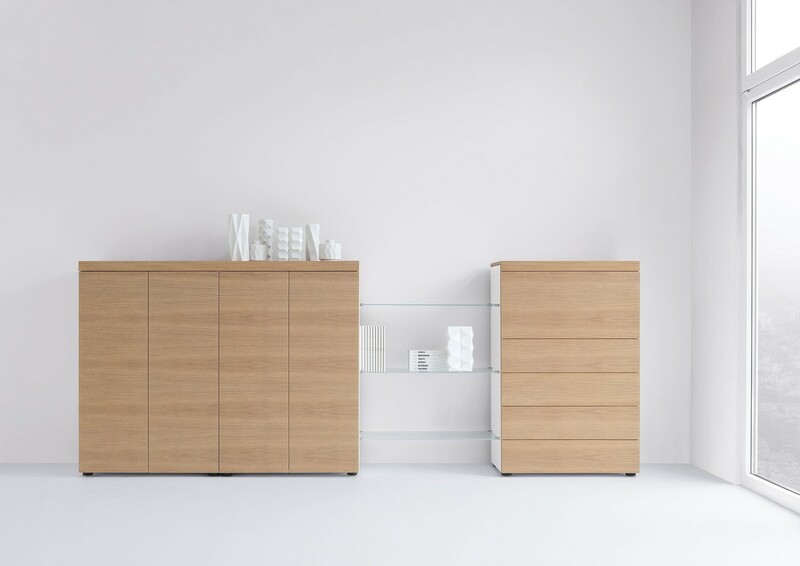 With minimal joints, handleless fronts and a clear, cubic form, basic cap represents a small but beautiful storage range that fits perfectly into any environment. 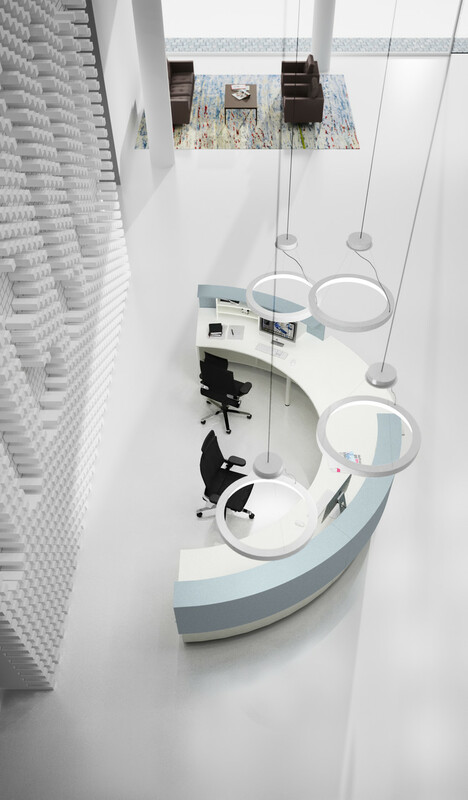 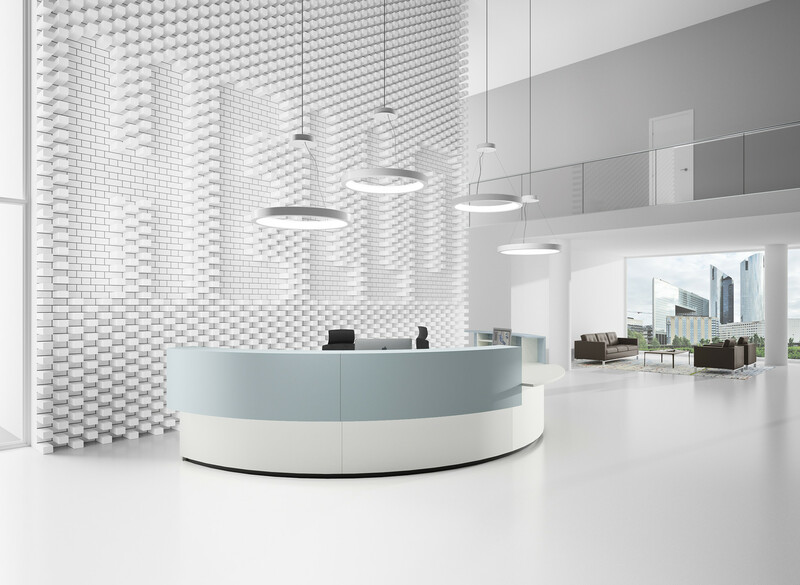 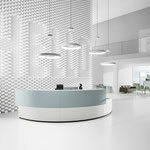 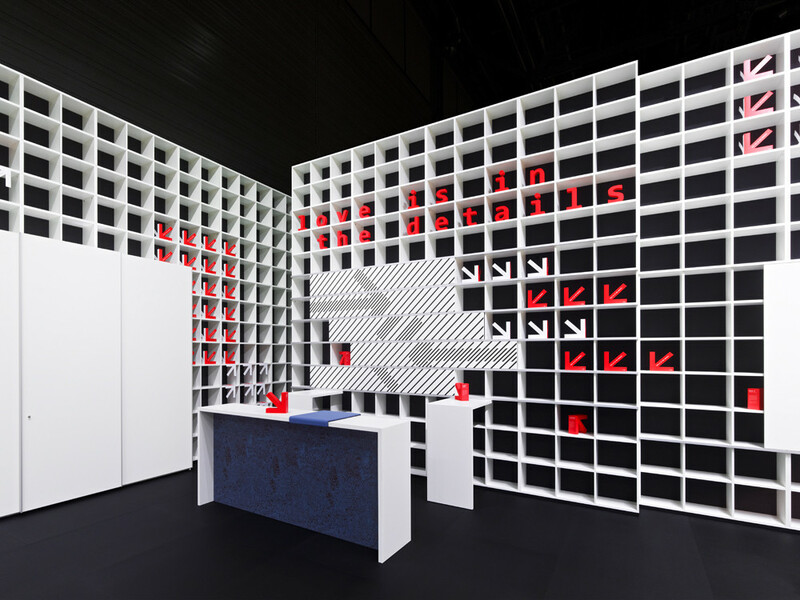 To complement the modular reception system basic C, werner works have added various communication "K-modules" for the informal exchange of ideas in the office to the range. 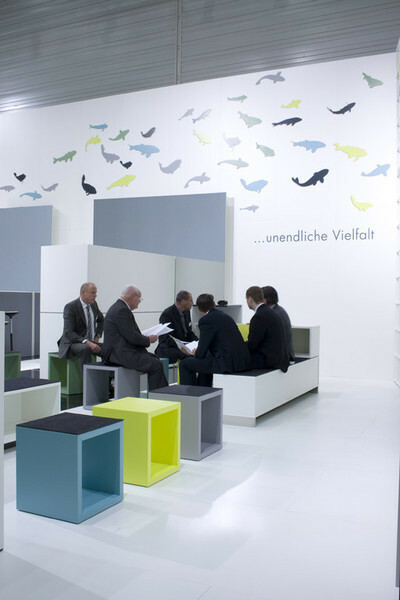 Discover a number of innovative ideas, which have been developed with great passion down to the last detail. 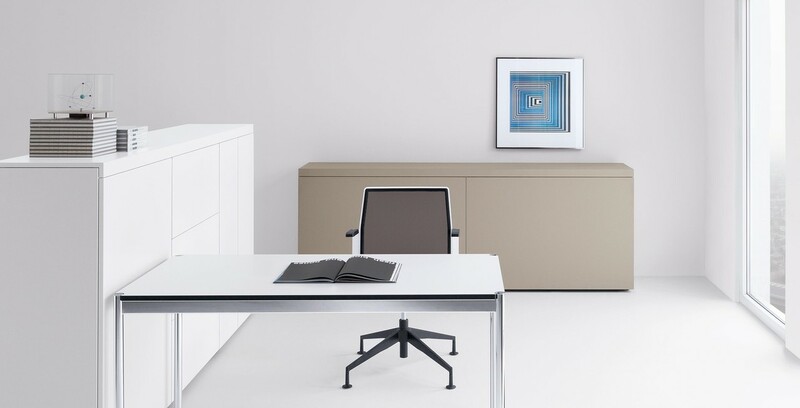 Keep an eye out for the new basiccap cupboard and be a part of its première. 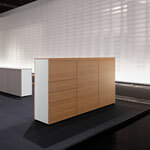 It isoften said that less is more and you will not find many others who live this principle regardingstorage with such persistence. 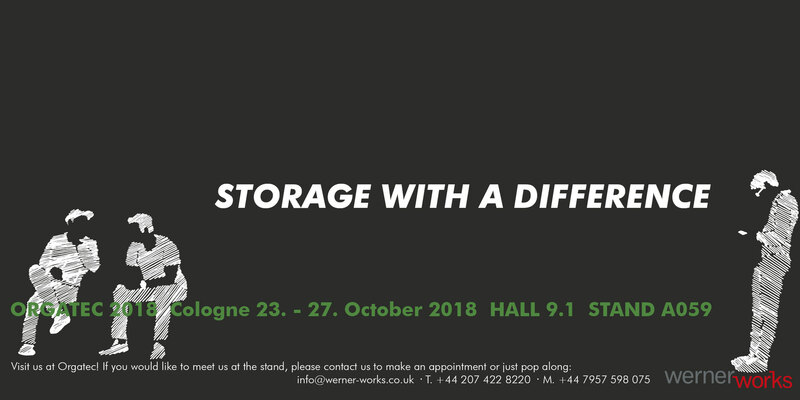 Basiccap storage with its minimal gaps, handleless fronts andclean cubic style is a small but stylish range that fits in perfectly to any environment.If you’d like to meet us at the stand please come along and say hi or get in contact and makean appointment: info@werner-works.co.uk or 0044 207 4220 8220 / 0044 795 7598 075. 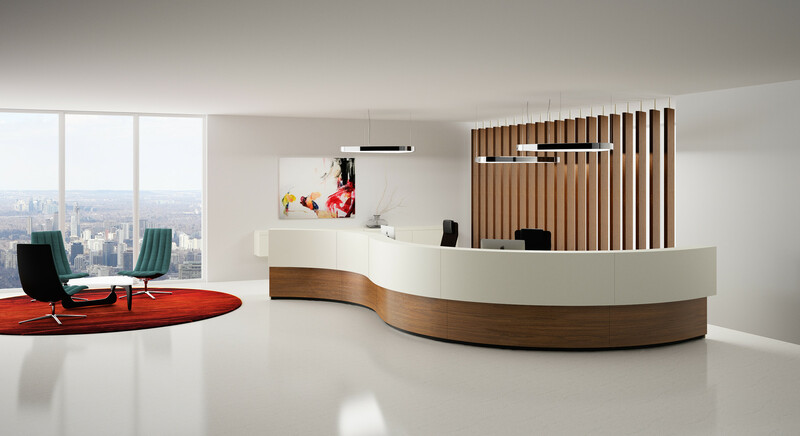 The new brochure features, the famous cabinet systems, reception desks and workstations, such as the basic C. Furthermore, are you eager for new project photos? The brochure is available for you to download and of course we will send them to you if needed. 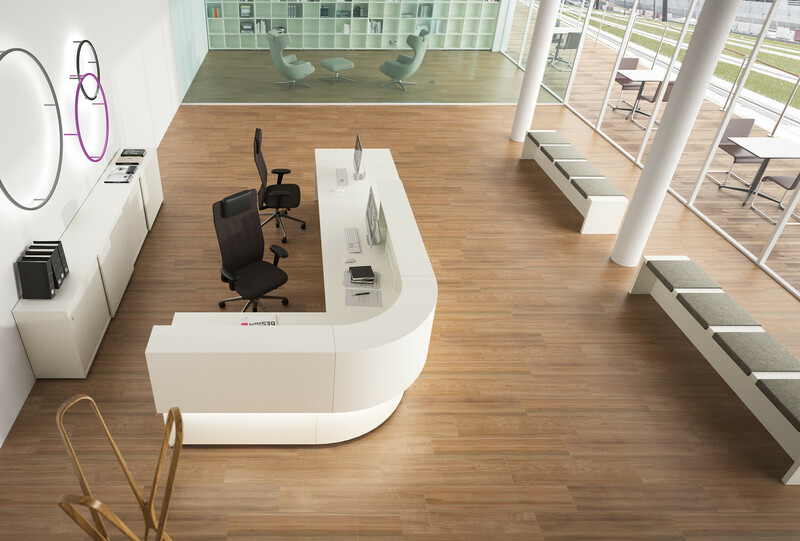 With the modular construction system basic C, you can design fl exible workplaces and reception solutions matching with any environment. 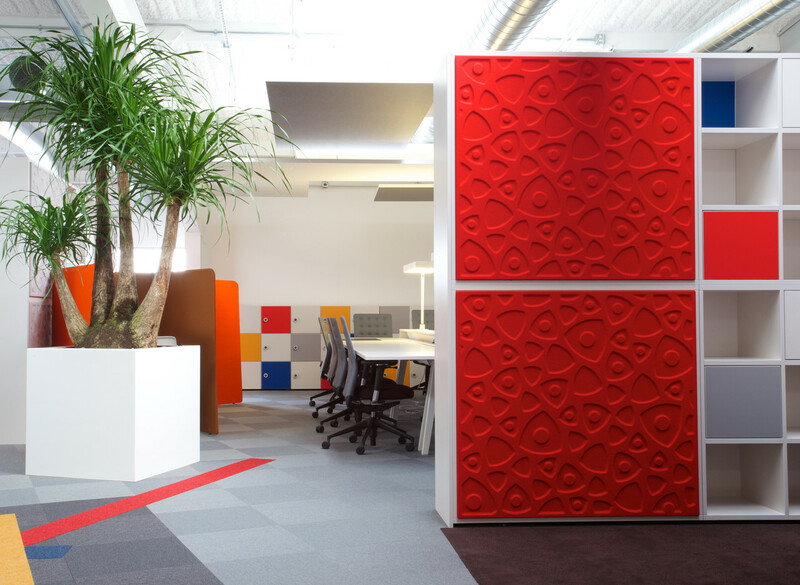 A simple and effective combination of elements enables an unlimited diversity. 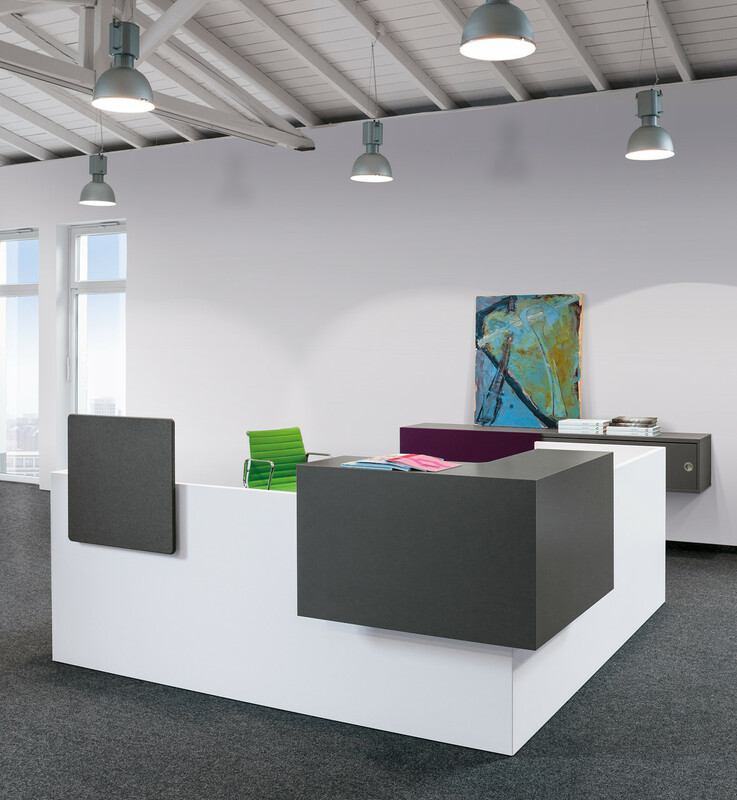 This allows linear, angled, alternate and even stackable solutions that can be reconfi gured by rapid mounting and demounting at any time. 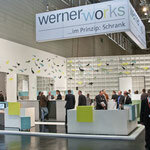 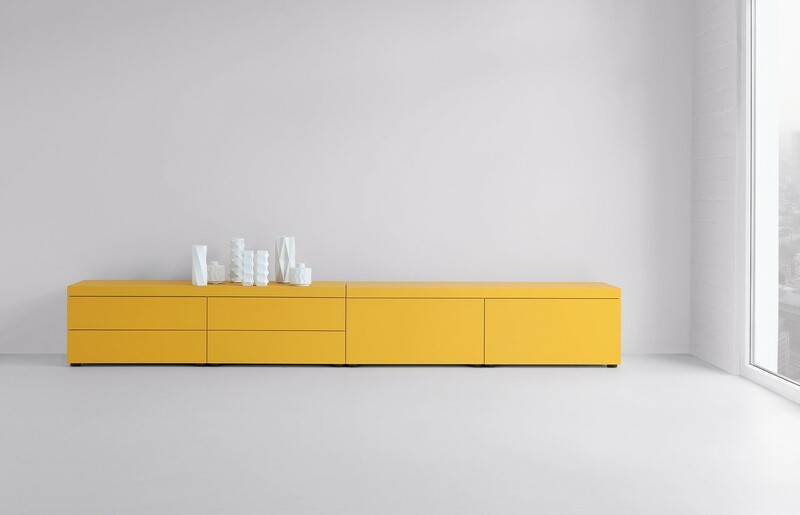 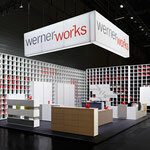 At this year’s ORGATEC, werner works presents various construction possibilities of the basic S product line. 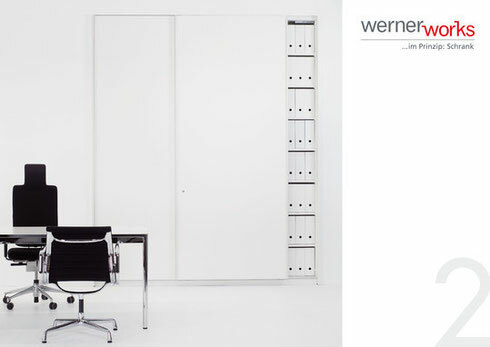 With this limitless modularity, werner works offers one of the most comprehensive storage space concepts in the market. 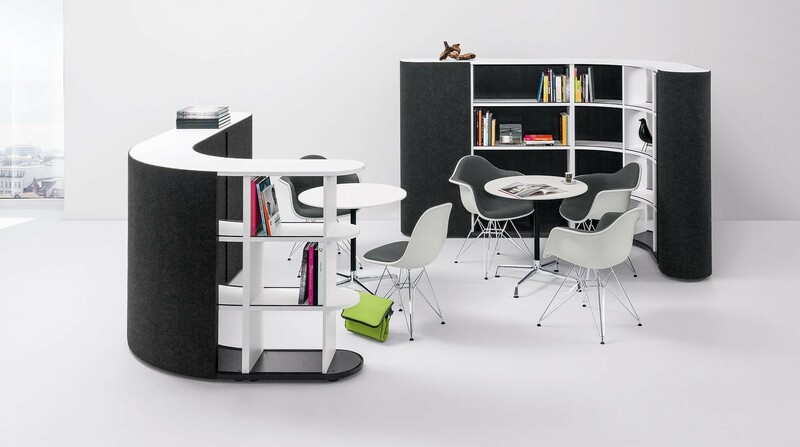 The optimal coordinated product platforms of basic S can be combined as required and it can be adjusted to various needs. 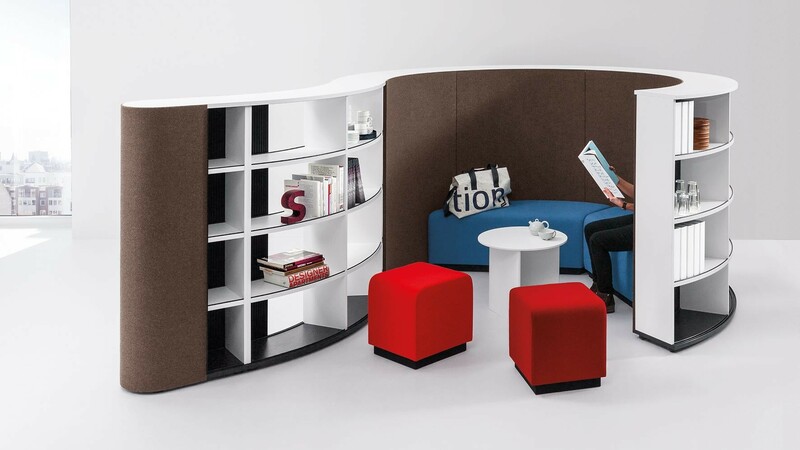 Innovation of the product idea basic S: a wide range of materials and functions define the product. 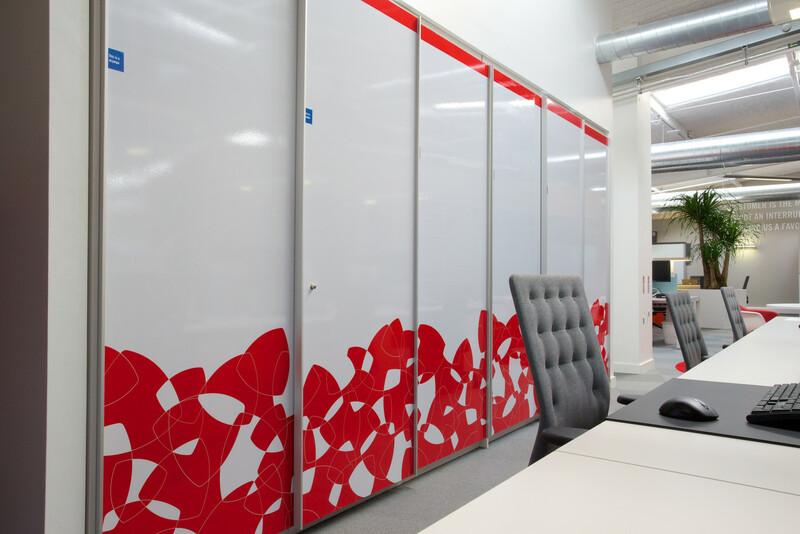 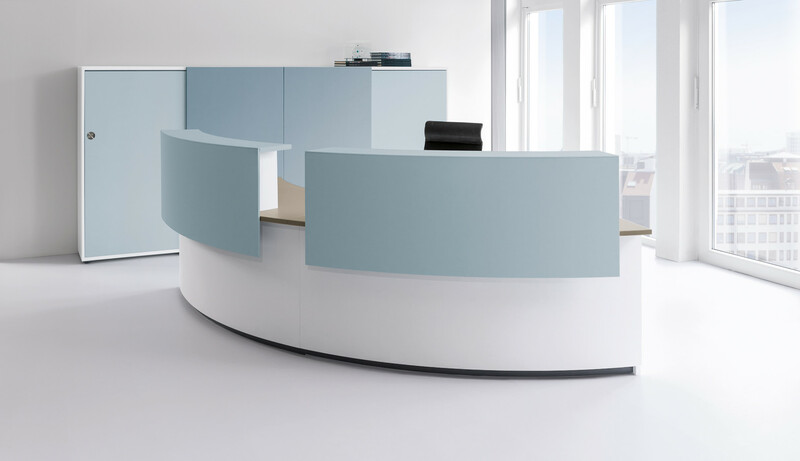 Constructions as, for example, sound-absorbing surfaces, pinnable fabric coverings, high-gloss laminates, veneers and coated surfaces with individual finish allow the product to be adjusted to any design requirement. 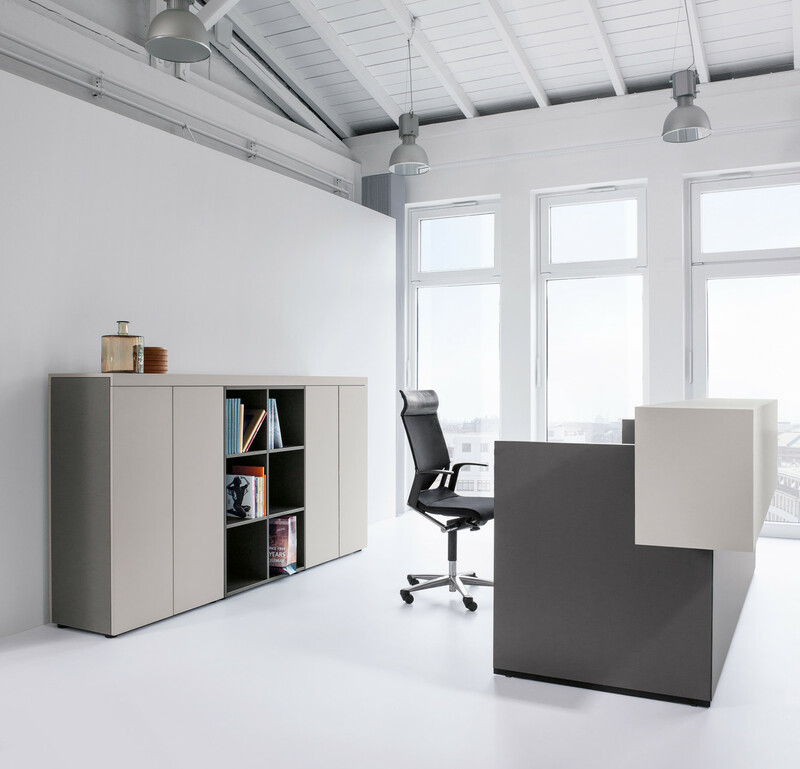 The carcass system offers a perfect internal organization and it can be permanently used in various heights (up to 8 usable file heights) and various widths (up to 240cm). 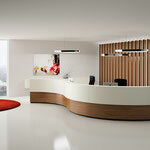 Moreover, werner works also introduces the new Counter-System basic C.
With this completely new and modular system, werner works expands its product portfolio in the area of independent reception solutions and independent workplace solutions. 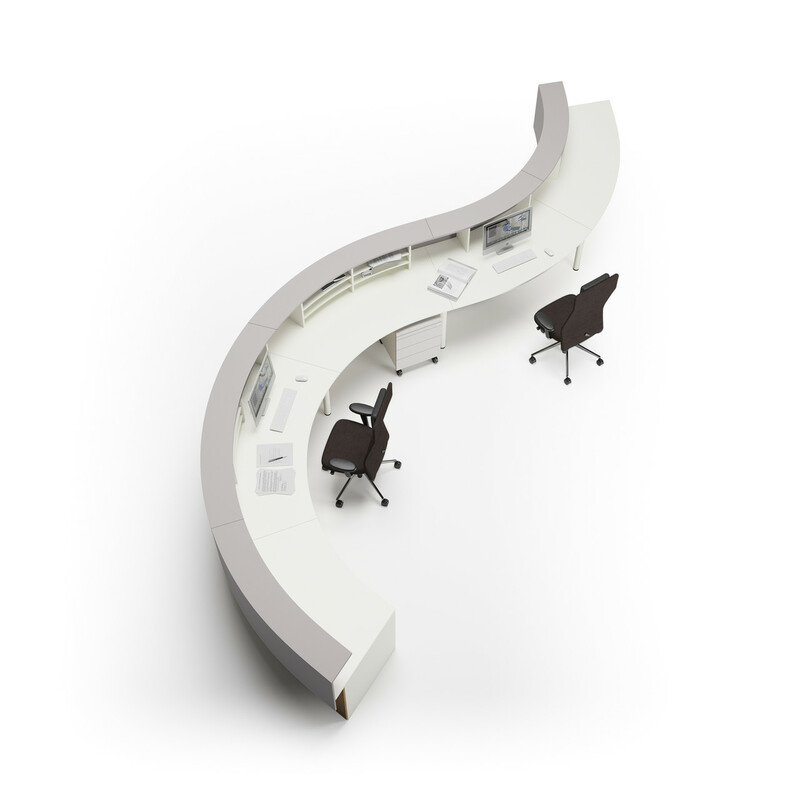 The Counter-System basic C is clearly structured, stable and extremely flexible. 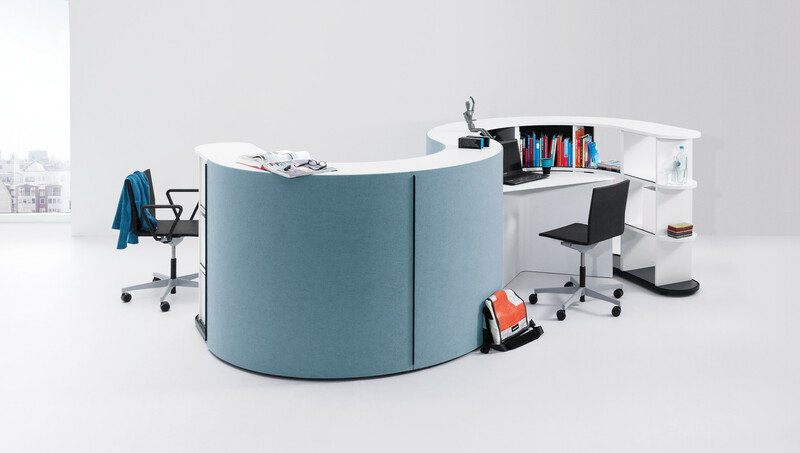 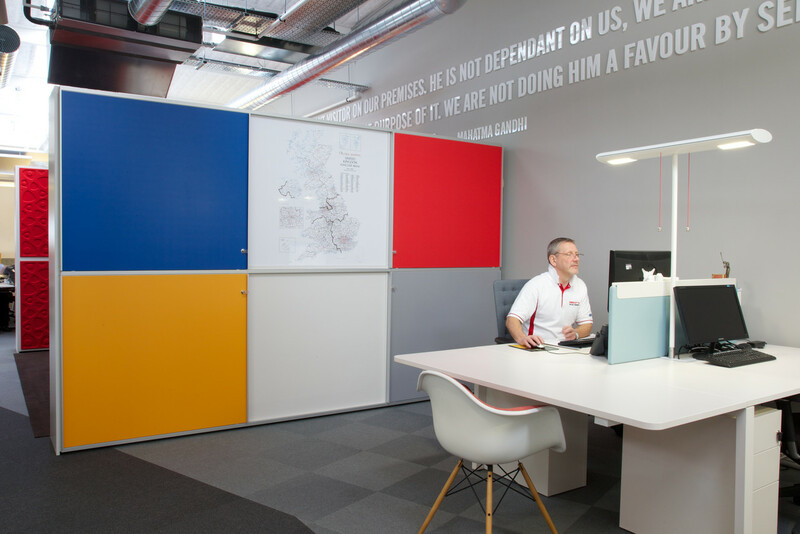 Thanks to its modularity, basic C can be adjusted to almost any spatial situation and combines the individual reception solution, the workplace and the room system. 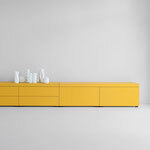 The technically coherent mitred joint of the 38mm thick frame is the core of the system. 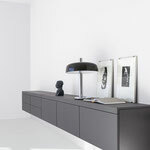 This facilitates a speedy mounting and demounting. 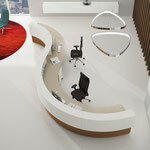 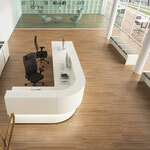 Solid and yet flexible with a contemporary design, basic C offers the ideal solution not only for receptions.